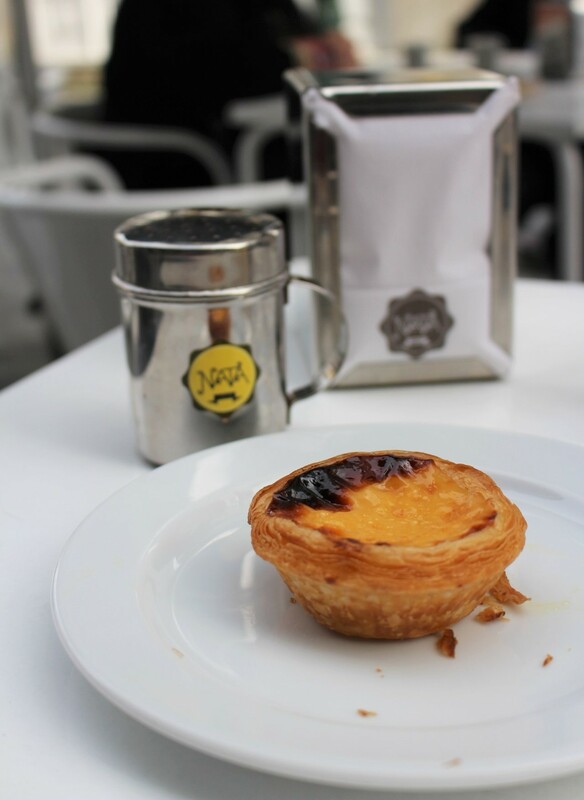 Pastel de Nata is a portuguese treat made with egg yolks. The first time I had egg tart, it was in Hong Kong at Tai Cheong bakery. I did not have any crush back then because of the strong egg flavor. The original version I had in Porto was more « creamier » inside with a smooth crust. Compared to the Hong Kong version, the tarts were sweeter with a touch of caramel and vanilla. They can be enjoyed at any moment of the day, at breakfast with a coffee or for afternoon goûter as well. After trying Pastel de Nata at different places, my friends and I unanimously agreed that the best ones were at Nata Lisboa. 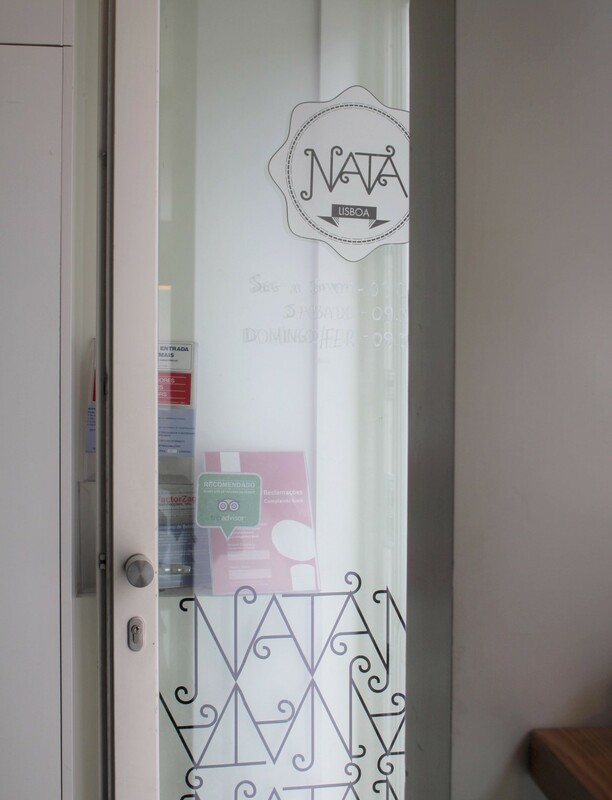 There are currently two locations in Porto, you can’t miss them because you will see displayed : « The world needs Nata ». I can’t agree more! Address in Porto: Rua das Flores, 291 and Rua Santa Catarina, 499. Vous lisez actuellement Pastel de Nata at Nata Lisboa – Porto à Sugarsheet.